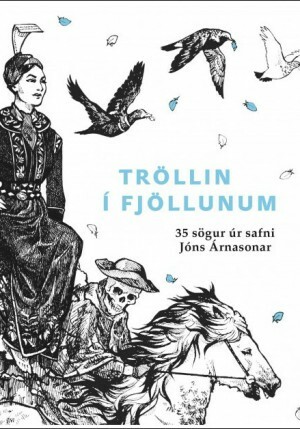 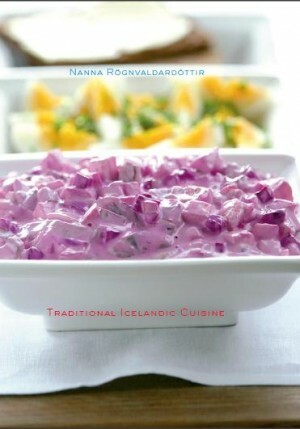 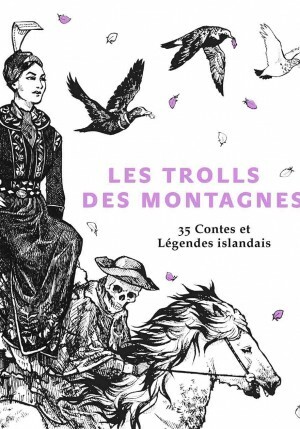 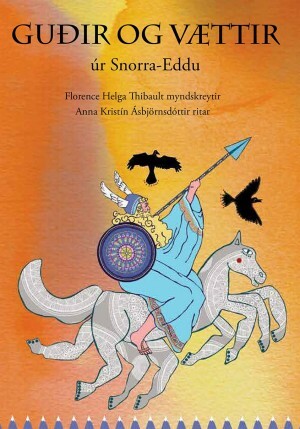 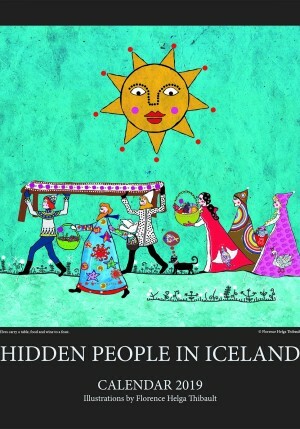 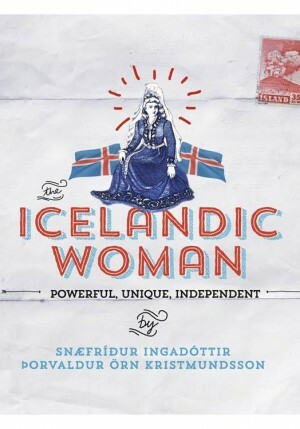 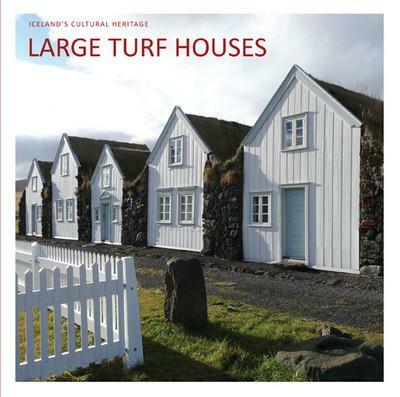 This book allows children and adults alike to enjoy a selection of Icelandic troll tales. 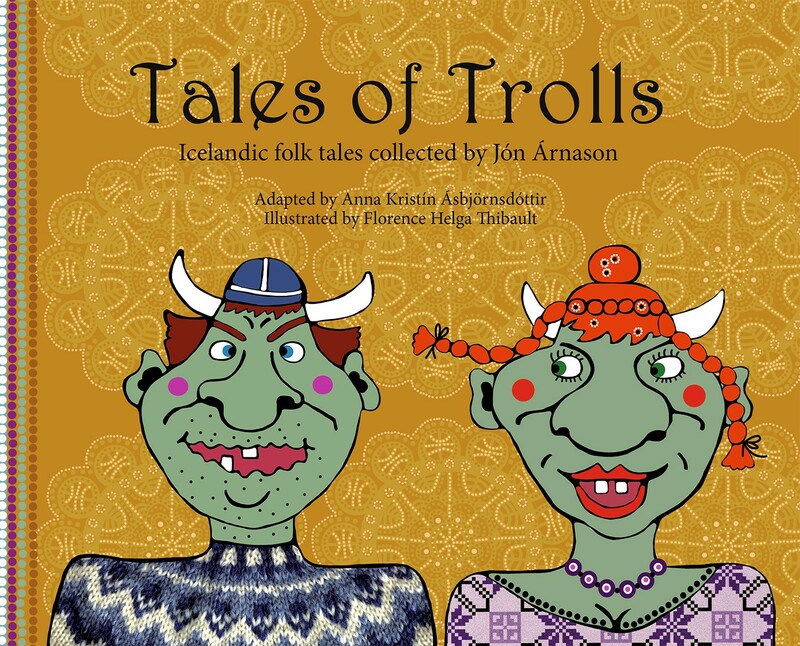 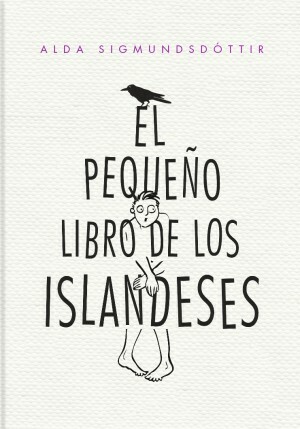 These stories are based on the beloved and well-known folk tales collected by Jón Árnason. 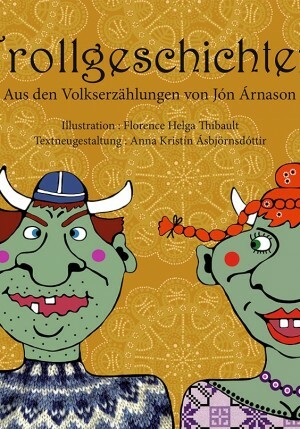 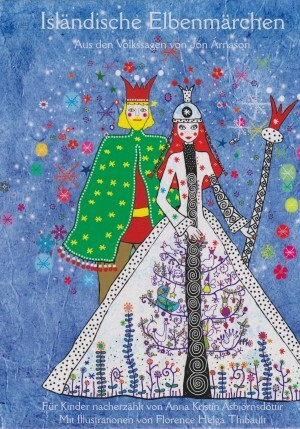 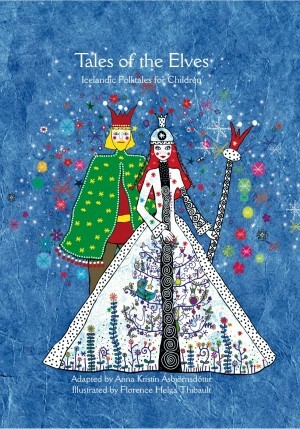 The book is illustrated with the beautiful and colourful works of Florence Helga Thibault. 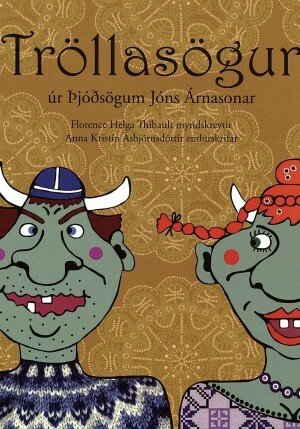 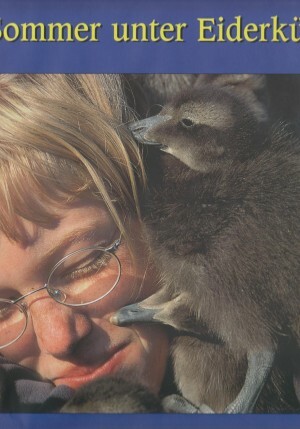 Anna Kristín Ásbjörnsdóttir adapted the tales from the original stories.